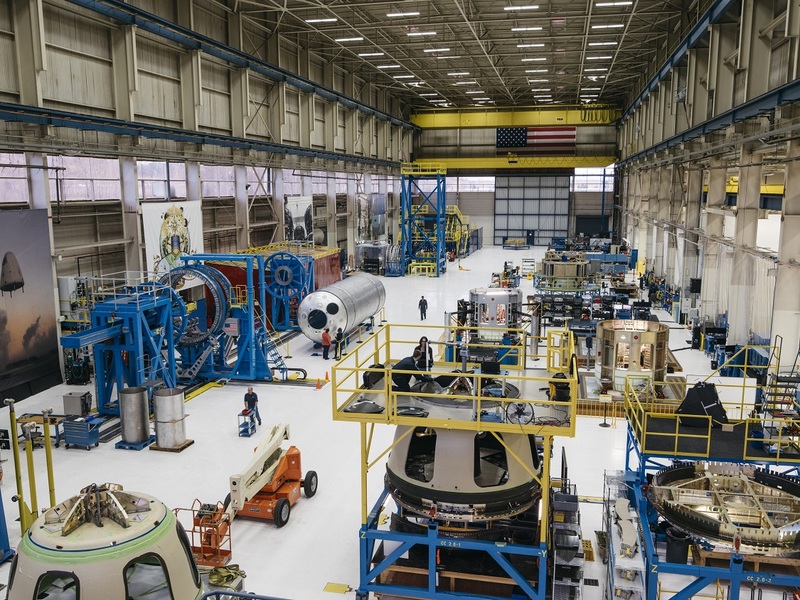 A newly published economic report estimates the space industry’s contribution to Washington state’s economy at $1.8 billion and 6,200 jobs in 2018 — and goes on to suggest ways to boost the industry to a higher orbit. “The central Puget Sound region is already a worldwide leader in aerospace and information technology, and we plan on being a world leader in the space industry as well,” Terry Ryan, a member of the Snohomish County Council and president of the Puget Sound Regional Council’s Economic Development Board, said today in a news release. The regional council’s 60-page report, titled “Washington State Space Economy,” may be the first economic study of the Evergreen State’s aerospace industry that doesn’t lead off with Boeing. Instead, the study highlights the role of Blue Origin, the space venture created by Amazon billionaire Jeff Bezos in 2000. This entry was posted in GeekWire and tagged Business, Commercial Spaceflight, Space. Bookmark the permalink.